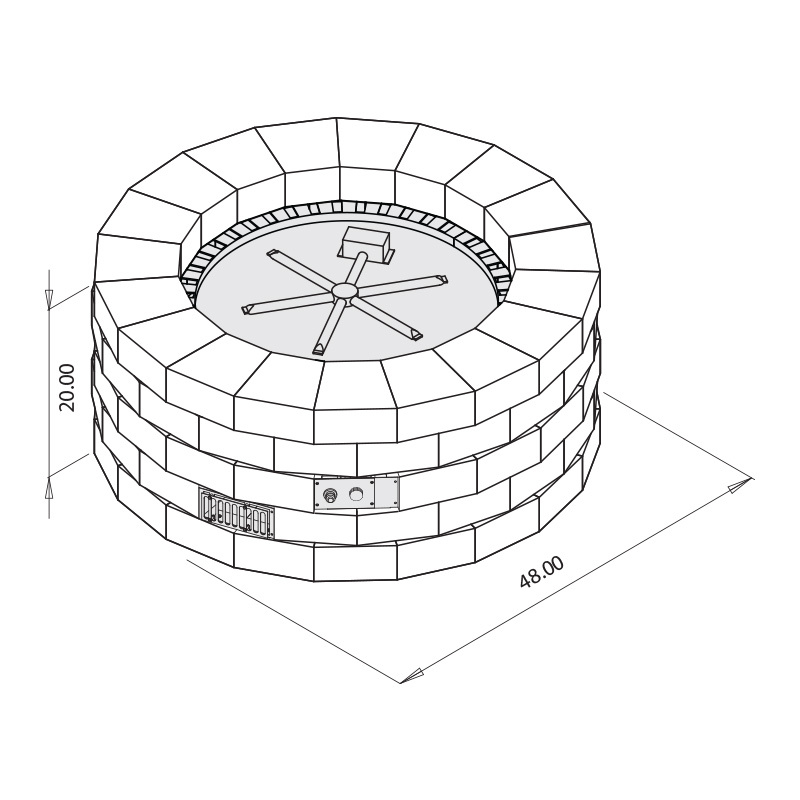 The Grand Gas Fire Ring will conveniently heat up all your cool evenings. 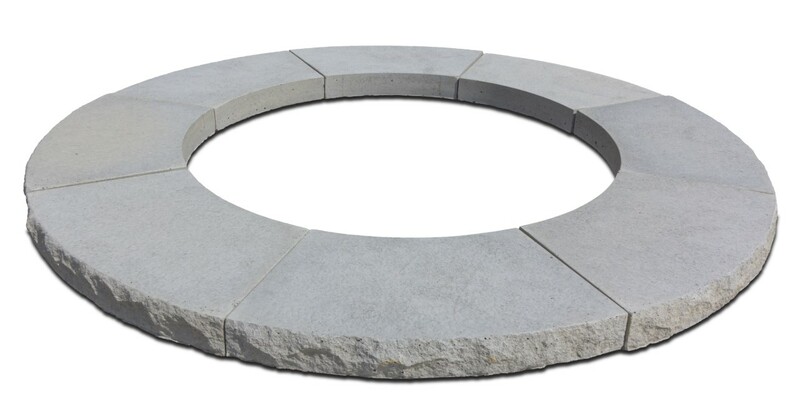 Designed for slab, paver or gravel bases, Necessories Grand Gas Fire Ring has both style and convenience, and because it’s smokeless and ashless, it’s an ideal alternative for properties with open burning considerations and restrictions. 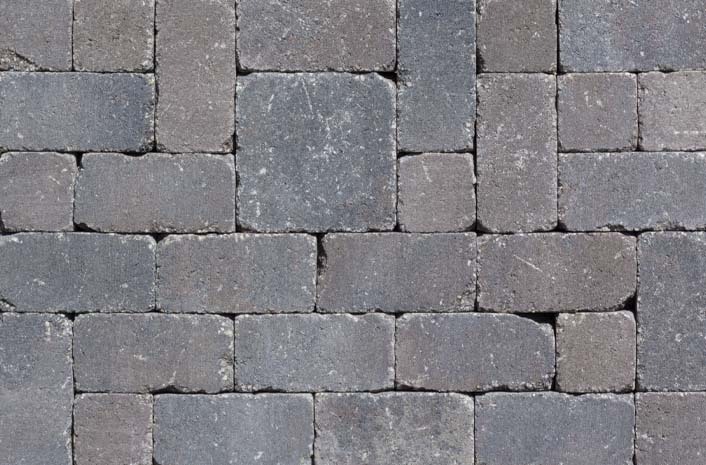 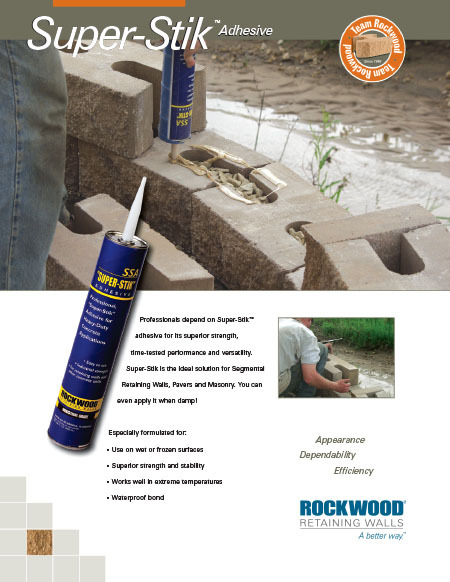 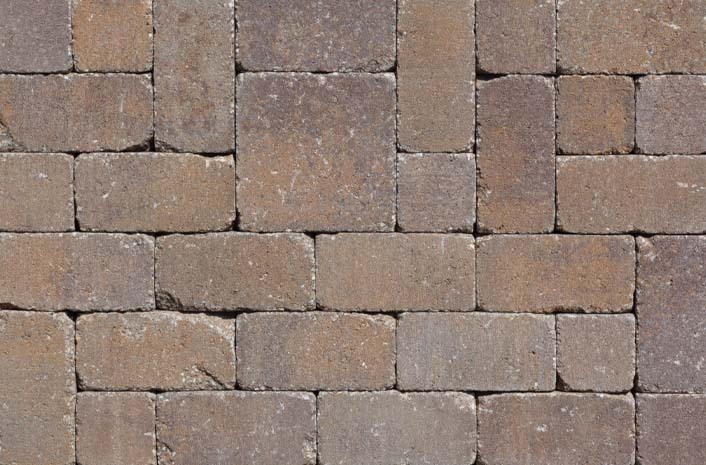 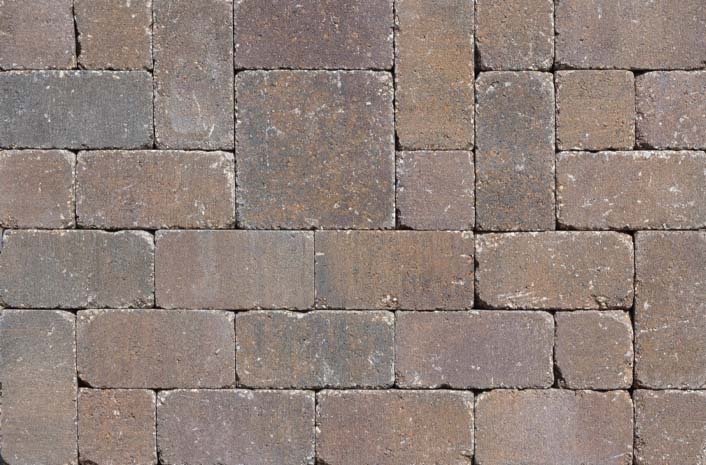 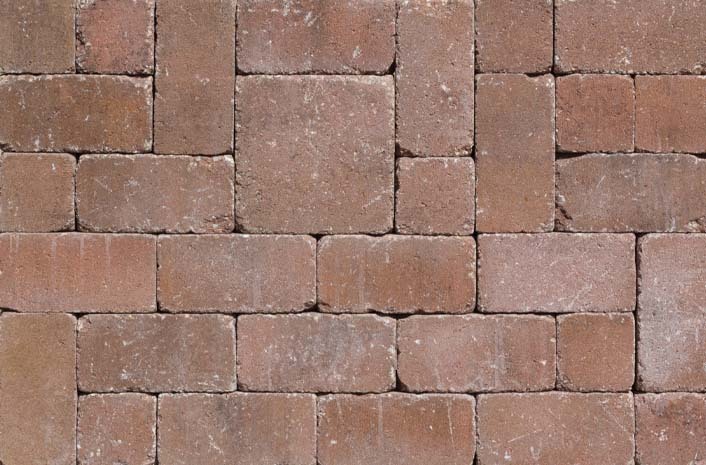 Available in Santa Fe, Desert, Bluestone or Beechwood colors. 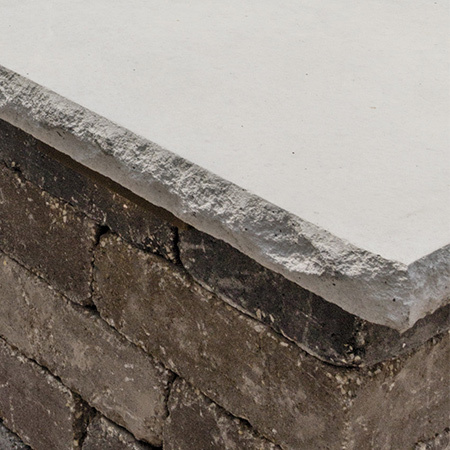 **Before building your Grand Gas Fire Ring, check with your local zoning commission for building restrictions and required construction permits.